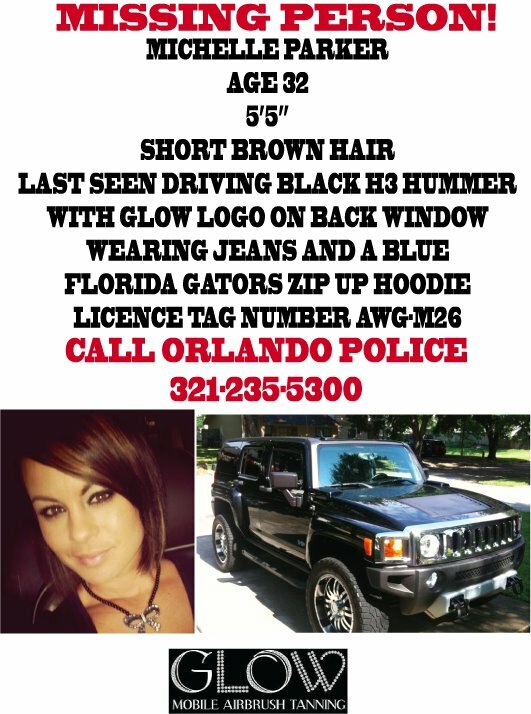 Michelle Parker of Orlando, Florida has been missing since her appearance on People’s Court three weeks ago. On Wednesday, Florida police announced they have found Michelle’s phone, that has been positively identified by the family. “It was an iPhone 4 with her case. She had a plaid Hurley case and it is definitely her phone. Seeing that, it gives me hope that even after so many days, you can still find something,” said Lauren Erickson, Michelle’s sister. Police said that Michelle’s cell phone stopped transmitting a signal near a tower south of downtown Orlando. So far, the police have not released any information as to where the phone was found.